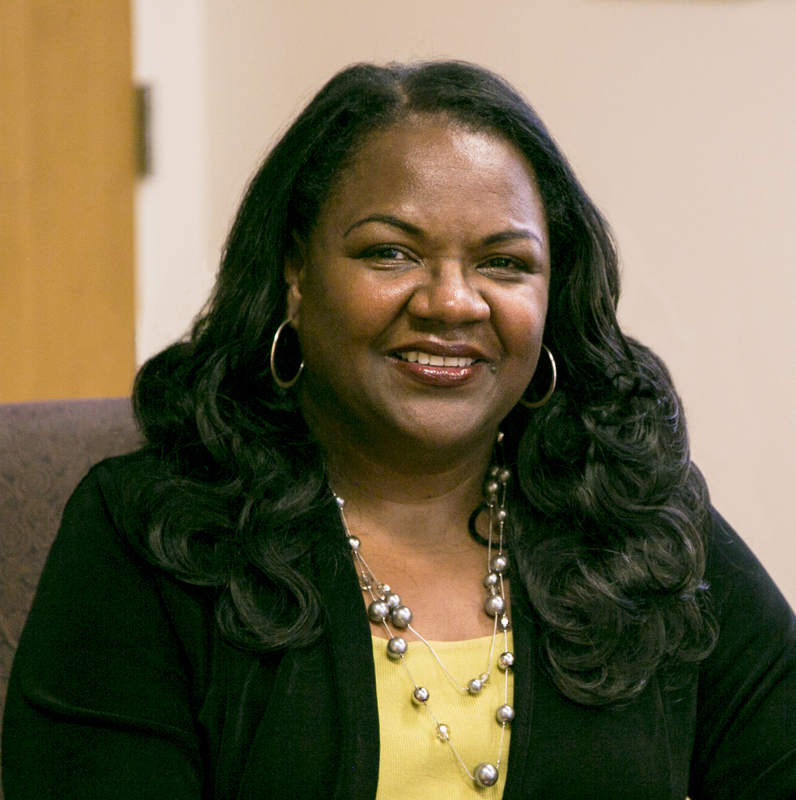 Regina Stanback Stroud is the President of Skyline College of the San Mateo County Community College District. She has previously served as a vice president of instruction and a dean of workforce and economic development and is highly regarded for her perspective on student equity and diversity, education/industry collaboratives, community workforce and economic development, and regional and state system policy implications. She holds a doctorate of Education in Educational Leadership from Mills College. She holds a Master’s degree in Human Relations from Golden Gate University, a Master’s degree in Educational Leadership from Mills College and Bachelor’s degree in Nursing Sciences from Howard University.